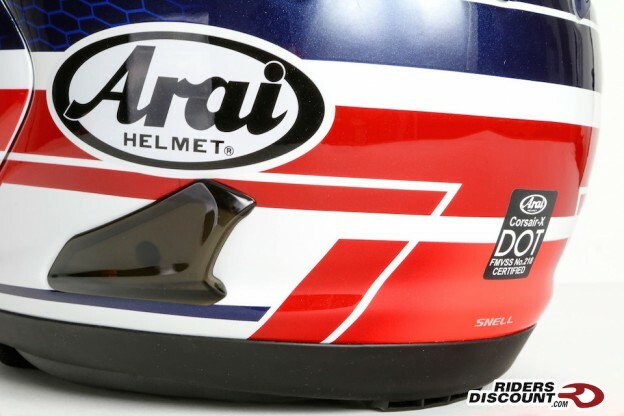 This entry was posted in News, Product Reviews and tagged Arai, Arai Corsair-X Curve Helmet, Arai Corsair-X Dani Pedrosa Helmet, Arai Corsair-X Helmet Sale, Arai Corsair-X Maverick Vinales Helmet, Arai Corsair-X Vinales, Dani Pedrosa, Maverick Viñales, Riders Discount on March 29, 2018 by Riders Discount. 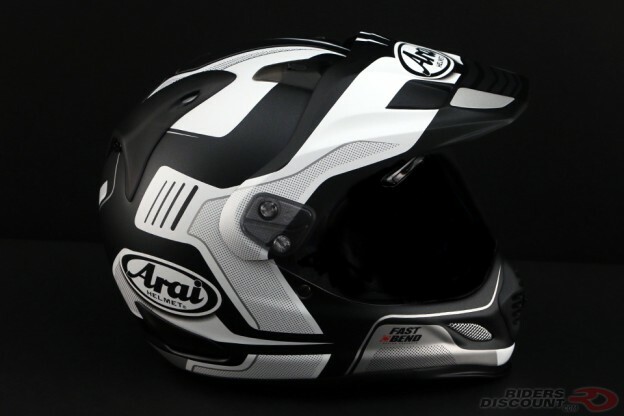 This entry was posted in News, Product Reviews and tagged Arai, Arai DT-X Guard Helmet, Arai DT-X Helmet, Motorcycle Helmet, Riders Discount on February 13, 2018 by Riders Discount. 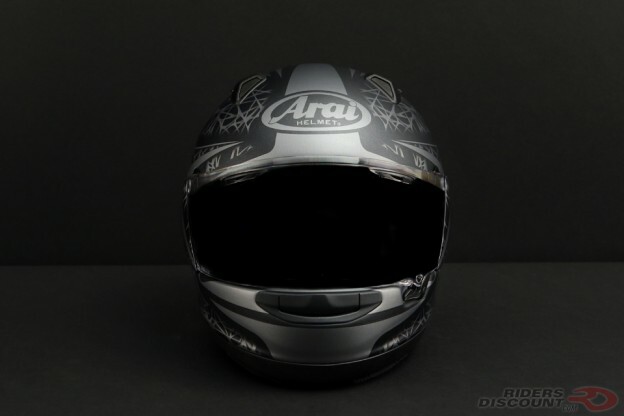 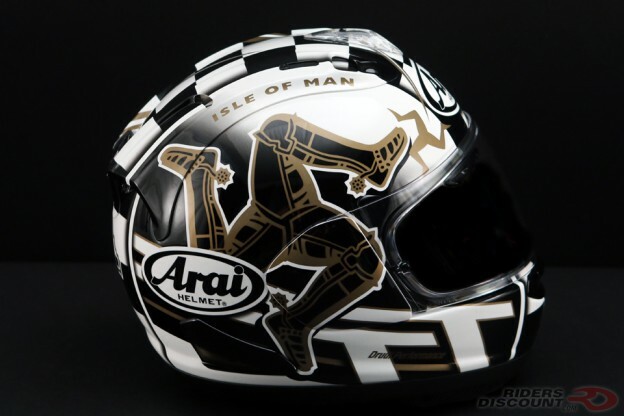 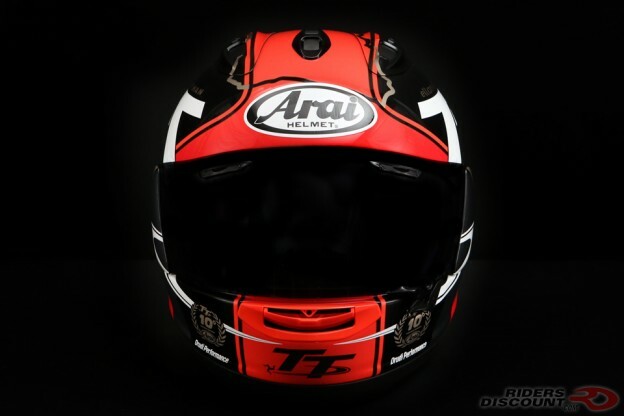 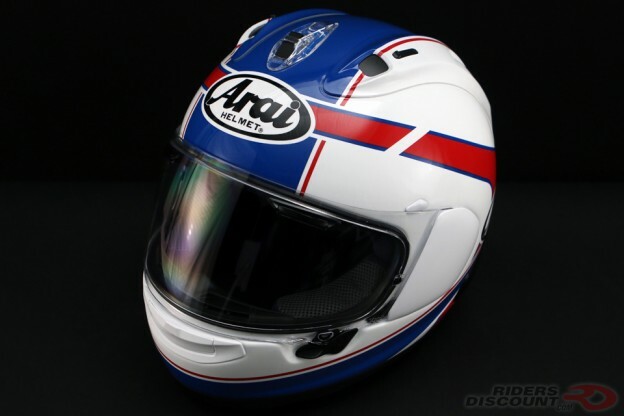 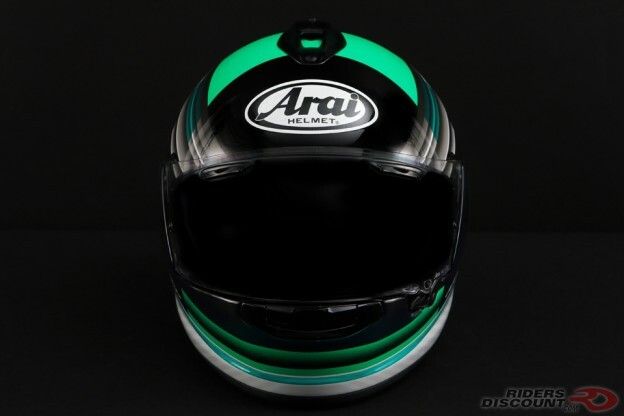 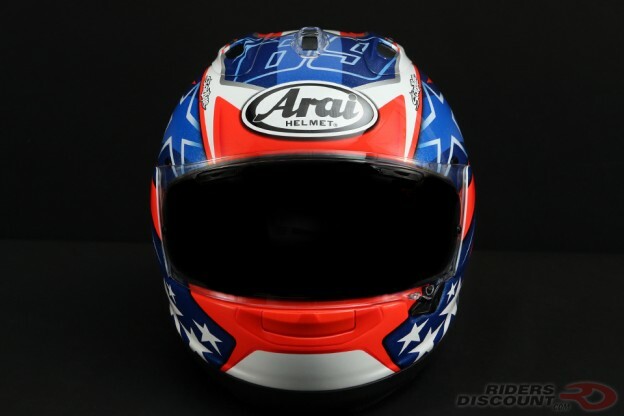 This entry was posted in News, Product Reviews and tagged Arai, Arai Corsair-X, Arai Corsair-X Nicky-7 Helmet, MotoGP, Nicky Hayden, Riders Discount, World Superbike, WorldSBK on January 2, 2018 by Riders Discount. 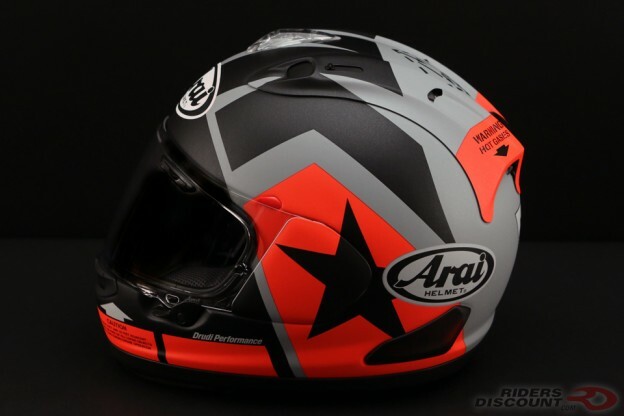 This entry was posted in News, Product Reviews and tagged Arai, Arai Quantum-X Helmet, Arai Quantum-X Sting Black Frost Helmet, Arai Quantum-X Sting Helmet, Motorcycle Helmet, Riders Discount on October 30, 2017 by Riders Discount. 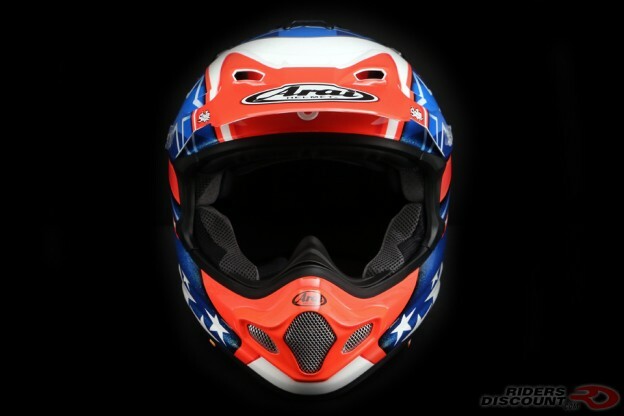 This entry was posted in News, Product Reviews and tagged Arai, Arai XD4 Helmet, Arai XD4 Vision Helmet on July 28, 2017 by Riders Discount.